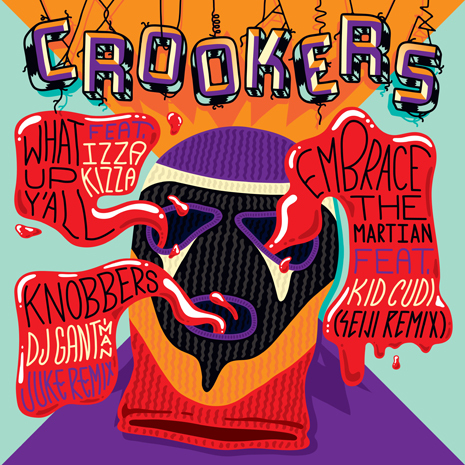 Ever since Crookers first burst onto the scene with their uniquely muscular, totally tweaked take on dance music, they have been a fixture in the international scene, whether remixing gigantic pop stars, collaborating with underground heroes as Dr Gonzo, or plain ol’ rocking every festival known to man with a pair of USB sticks and an appetite for destruction. For the Bowser EP, the duo returns with a brand-new take on the chunky club cuts that made you fall in love in the first place. 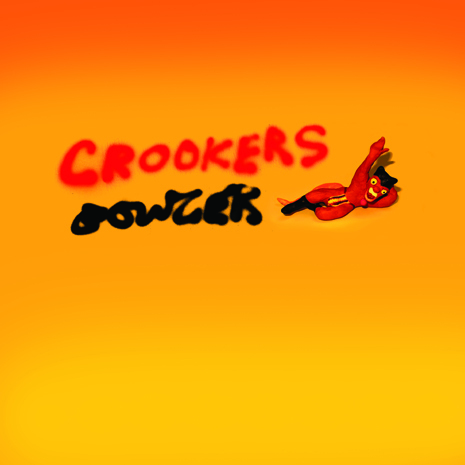 From the title track’s tear-out techno madness to the stadium buildups of “Trillex” and the atomic hip-house of “Turn The Lights On” (featuring Philly fast rap master STS), Crookers once again redefine “bangers” in their own image. Sleeve by James Blagden.